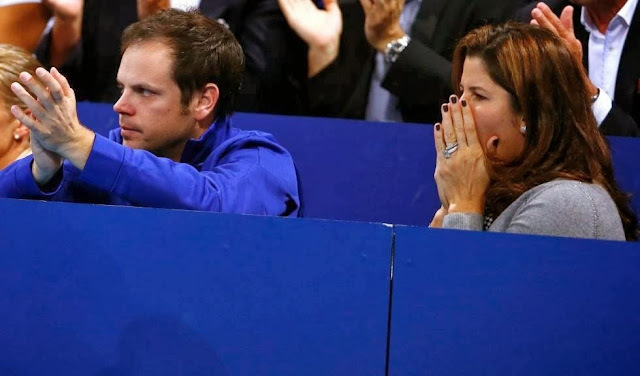 His former coach, Paul Annacone and his wife, Mirka Federer. 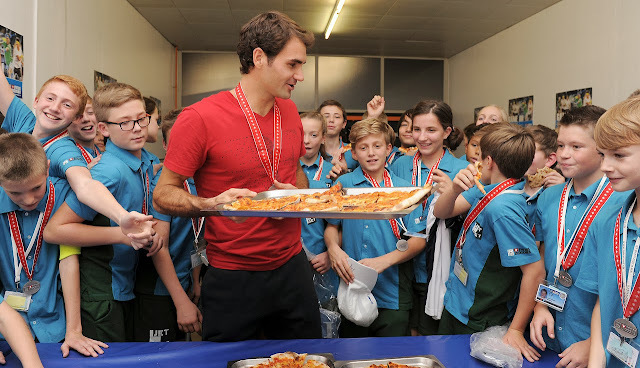 Roger spent time with Swiss Indoors Basel ballkids after Sunday's final. "For me he has the perfect game... and he is a big inspiration. I am very proud to have a good relationship with him." 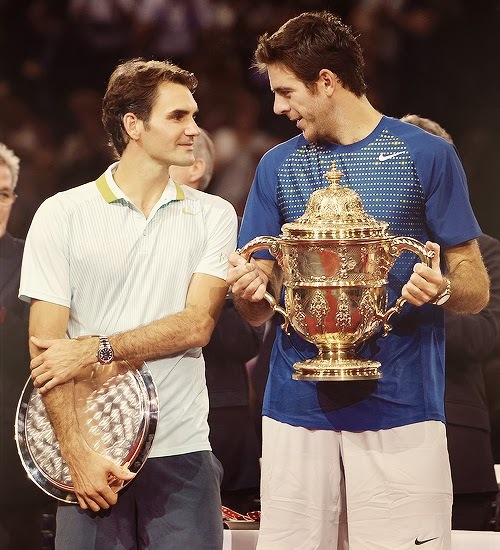 Juan Martin Del Potro on Roger.